FORT WORTH, TX, July 30, 2018 /24-7PressRelease/ — As demanding as the salon industry is, professionals find themselves constantly having to learn the latest industry tips and techniques to stay above the competition. With so much talent, success and a growing clientele list, so many salon professionals find themselves stuck between settling for a traditional salon job or letting their career fully advance. With overhead costs associated with salons, many choose to remain as employees for job security. That is until recently. Salon suite and station rental companies such as Salon and Spa Galleria offer industry professionals the platform to transition from employees to business owners. Professionals such as Taylor Britain have taken control of their career and future, venturing into entrepreneurship. 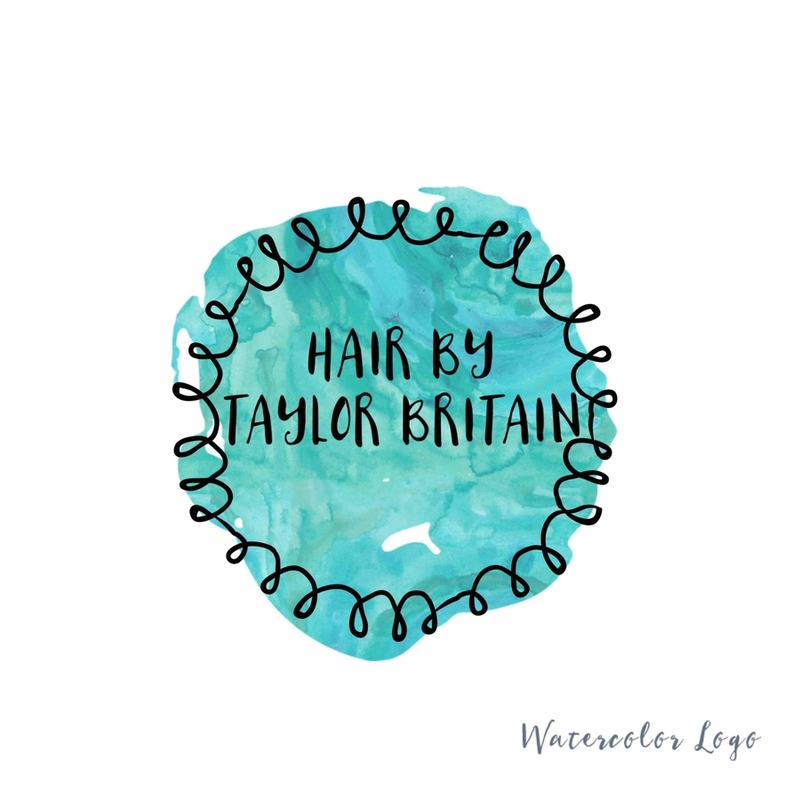 Taylor Britain has been a professional stylist for tow years, offering a variety of services. She has signed on as the first tenant of the newest Salon and Spa Galleria branch, located in Bedford, Texas. Some of her work can be found on her Facebook page (@hairbytaylorbritain). Taylor graduated from Hill College Cosmetology School, where she formed part of the CHI School education. Upon graduation, Taylor knew she had what it took to become her own boss and decided to opt out of employment. It was then that she began leasing her own salon space with Salon and Spa Galleria. Plus, more. To promote her grand opening, Britain is currently offering promotional prices of $10 off their service to first time customers. She also has a rewards program where guests are able to enjoy an additional $10 off after their fourth visit. Britain shares that her favorite service she offers are color services and perms. To learn more about her business, services and location visit her Facebook page @hairbytaylorbritain or email her at: [email protected]. She is available by appointment only at this time. Appointments can be set via text or call at 214-914-7903. Online booking is also available through her square app: @taylorbritain. For leasing opportunities with Salon and Spa Galleria, visit their website at www.salonandspagalleria.com or call/text leasing manager Sean Hogan at (817) 917-1416. Salon and Spa Galleria is a full-service salon and spa with professionals and stylists who offer a wide range of beauty services. We are one of the fastest growing suite rental salons in Tarrant County, Texas. We have a variety of private and luxurious salon rooms for rent that are designed to optimize and fulfill your functional needs as an independent professional. Give us a call if the time is right for you to be your own boss. 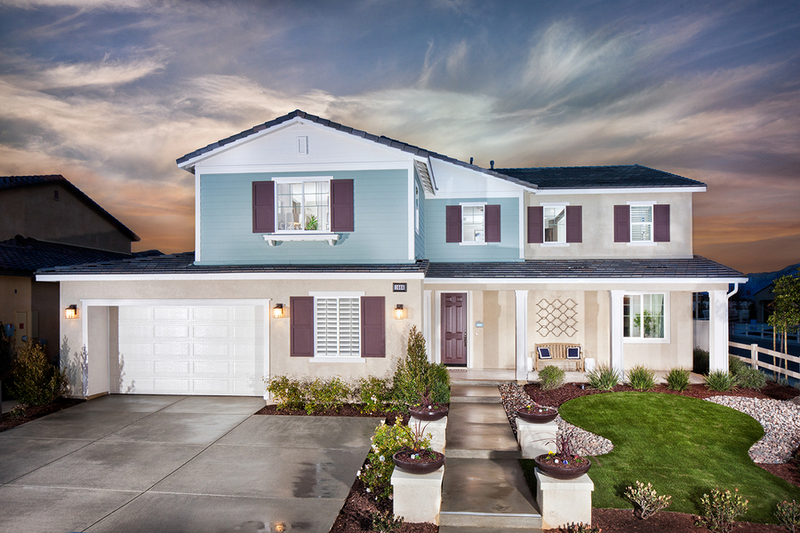 Tour our model suite today! Paris Fashion Week – Top-model and Miss Europe France 2018 Agatha Maksimova on Christophe Guillarmé Fashion Show!